Geography-Anthropology is an interdisciplinary program that emphasizes the integration of the two disciplines and the common interests in examining the relationship between human populations and their natural and built environments. The program offer specializations in three areas: Sustainable Cultures and Communities, Cultural and Natural Heritage Management, and Appied Geographic Information Systems (GIS) and Geospatial Analysis. The program and courses emphasize both conceptual and applied learning. Students engage in case studies, community-engaged and client-based projects and intensive field and lab analysis. The degree requires 36-39 credits. We offer a curriculum that engages students in critical thinking and real-world problem solving and students are involved in qualitative and quantitative data collection in the field and analysis in our labs. The results include student publications, student conference presentations, and research and cartographic contributions to faculty publications. Our students also receive assistantships and fellowships from NASA and the National Science Foundation. Geography and anthropology are disciplines grounded in fieldwork. As a result, our students are involved in fieldwork, data collection and lab analysis as part of their curriculum or as part of their work-study or independent study opportunities. 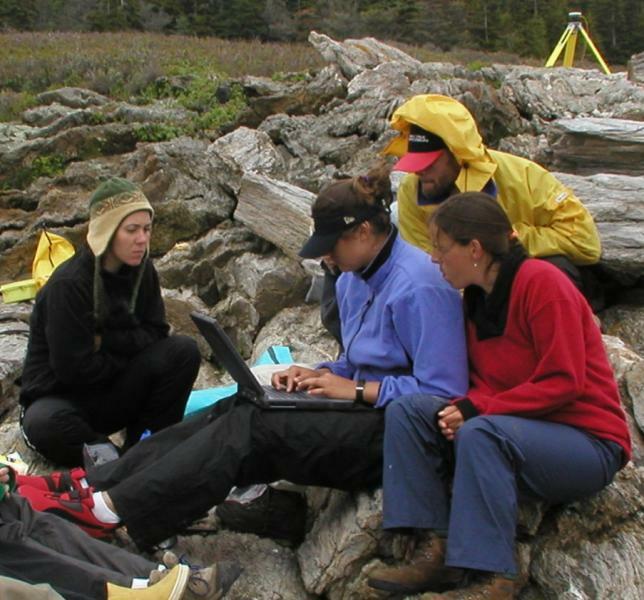 Students are also required to have internship or fieldwork experiences, to be able to write well and communicate effectively, and to have a basic understanding of analytical techniques. Courses are offered on both campuses during day and evening hoursand on-line; the department and faculty offices are located in Gorham. Learn more about career resources and opportunities to lead in your field.